Rifkind's Challenge was literally the first book I found in the Sci-Fi/Fantasy section of my local library, it was the first book on the shelf. Love the cover art. You know you're getting a strong no-nonsense heroine, a woman with an attitude. Yes! 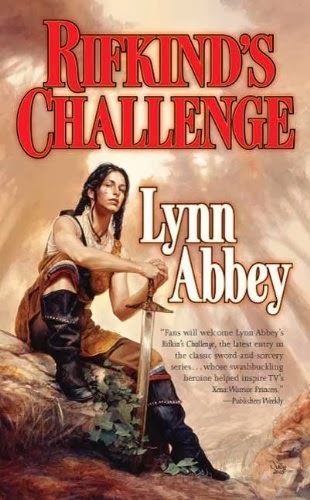 Lynn Abbey is an established fantasy author and has written for several publishers (ACE, WARNER Books, Avon Books and TOR), but somehow I'd never read her. 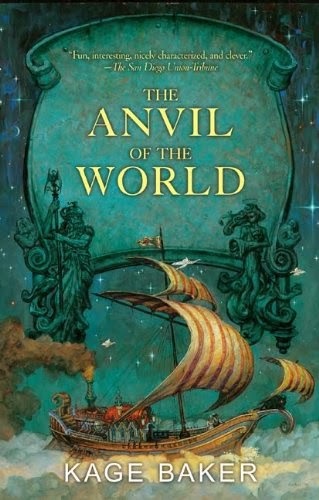 She's known for her work in the THIEVES' WORLD shared-world anthology series. I'm on chapter 8 and enjoying the story (a complete review will come when I'm done).